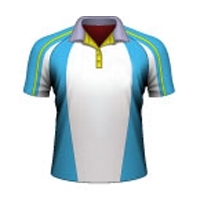 Cricket is the most popular game played throughout the world. 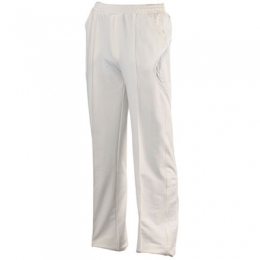 Apart from being popular, it is the longest duration game as its timings range from minimum five hours for T-Twenty to five days Test Cricket. 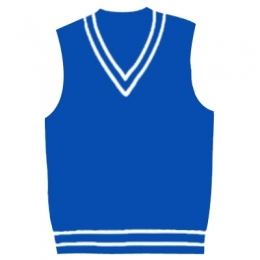 In order to play this game, players need something that can hold on for hours. 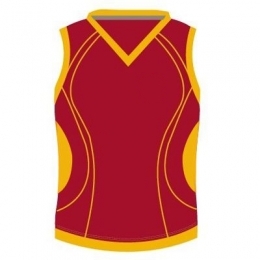 DRH being the leading manufacturers of Sports uniform presents the stylish and good fabricated Cricket Uniforms. 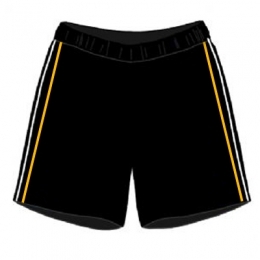 At DRH Sports, we understand that advancement can't proceed without development and we make it our essential objective to arrive with our diligent work and creativity. 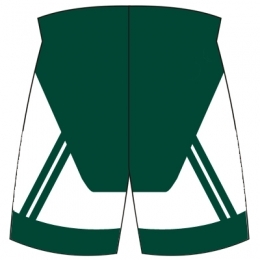 With unique design and texture designing teams in place, we are always endeavouring to improve and add to our officially amazing arrangement of custom cricket uniforms. As cricket being a long duration game, sportsmen, as well as other associates, are more concerned about their appearances at the ground. 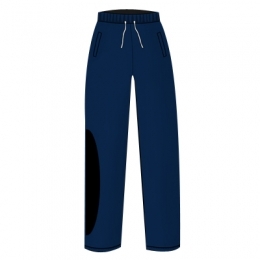 We at DRH Sports are relentless in introducing new stylish designs that signify the trending market. 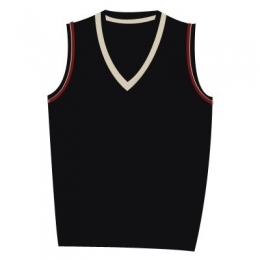 You can find all the varieties of cricket uniforms in all the sizes and colors at our stores. 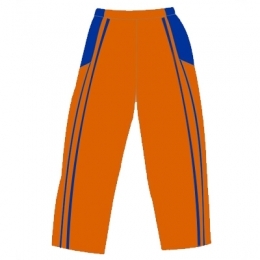 In addition, we are ready to offer you specialised cricket wear with your logos, designs, prints and patterns within the minimum price range. 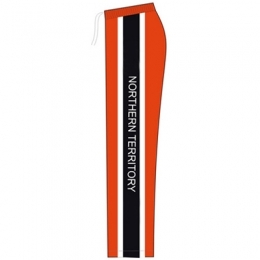 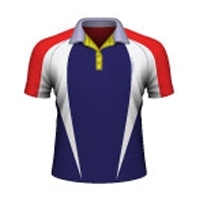 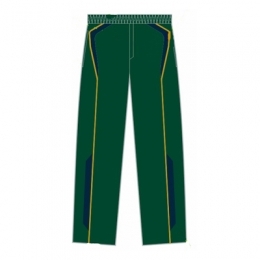 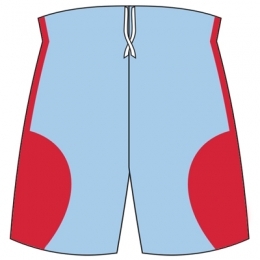 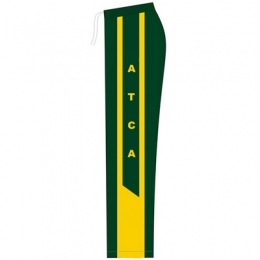 We design an extensive range of Cricket uniforms which is famous for its quality and comfort. 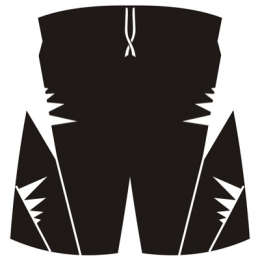 Our outfits are influenced utilizing incredible fabric and in this manner to draw in our clients for toughness. 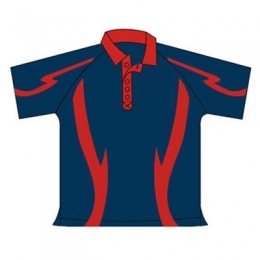 Cricket uniforms that we produce are planned according to the most recent market trends. 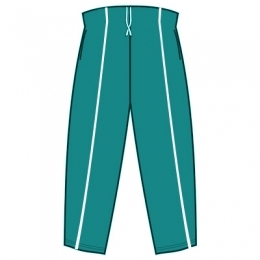 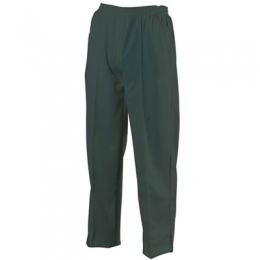 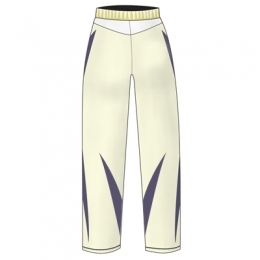 Our complete array of cricket uniforms includes a very appealing collection of cricket shirts, trousers, and vests. 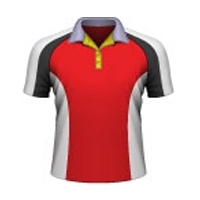 As this the gentlemen’s game, it needs appealing clothing. 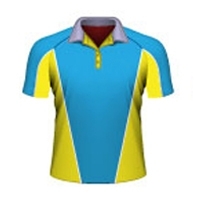 For this purpose, our designers design irresistible range of cricket outfits. 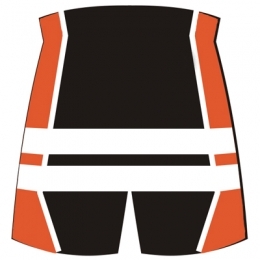 Our customized uniforms are very effective in providing the unique identity to the teams. 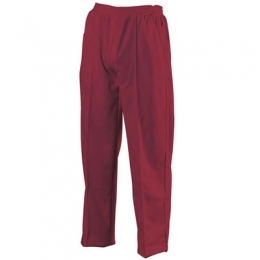 Our customers can buy this special range at the most appealing price. 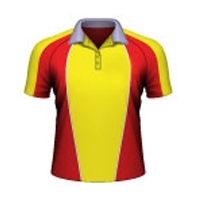 Our cricket uniforms need not any introduction as these are popular worldwide. 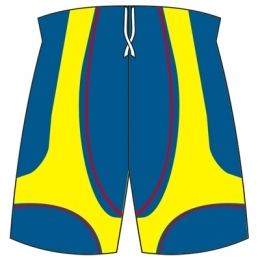 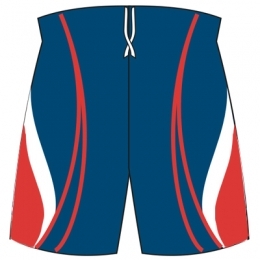 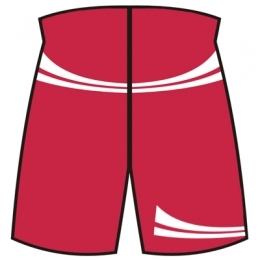 From across the globe, there is a huge demand among our clients for our sports uniforms. 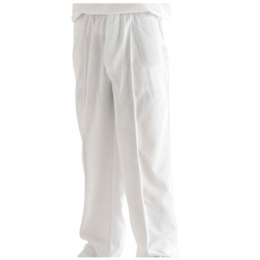 We are leading custom cricket uniforms manufacturers, wholesale supplier and exporters USA, UK, and Australia.